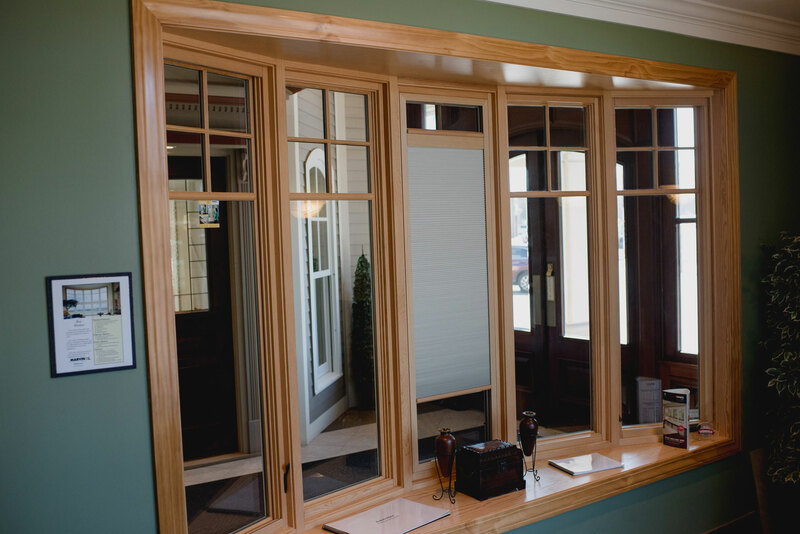 We are always happy to accept an invitation to visit your home and give you a free estimate. 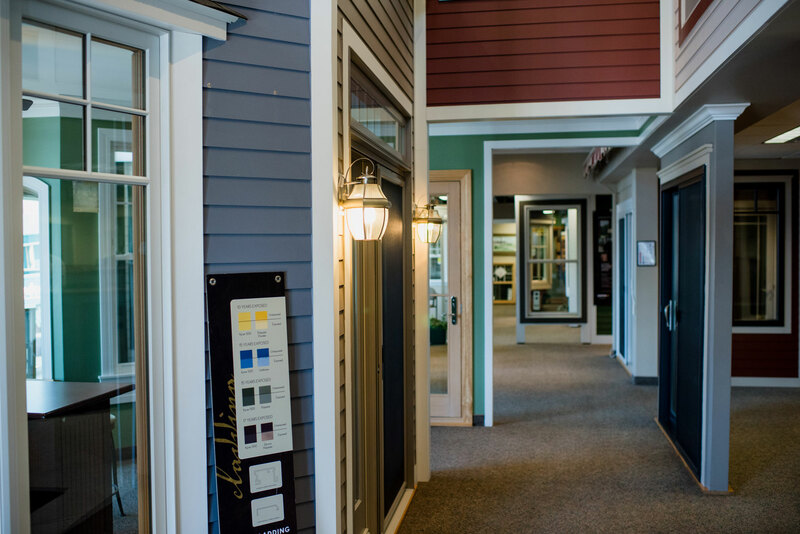 In turn, we invite you to visit ours. 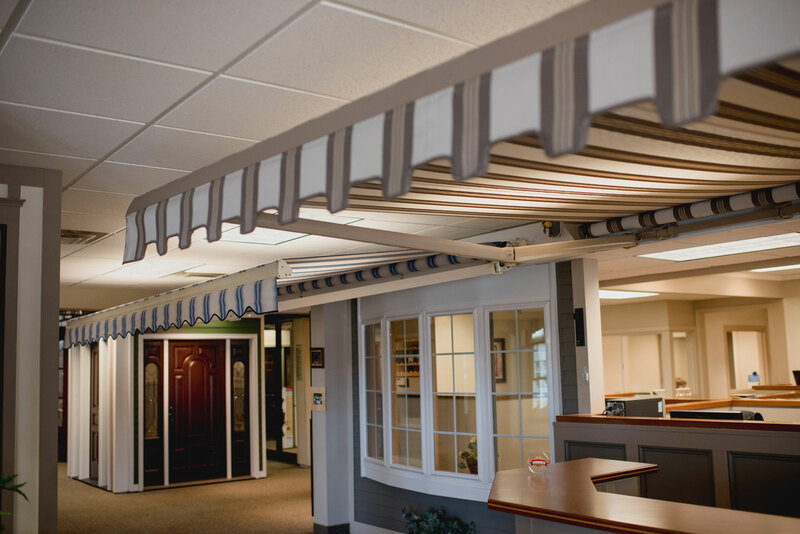 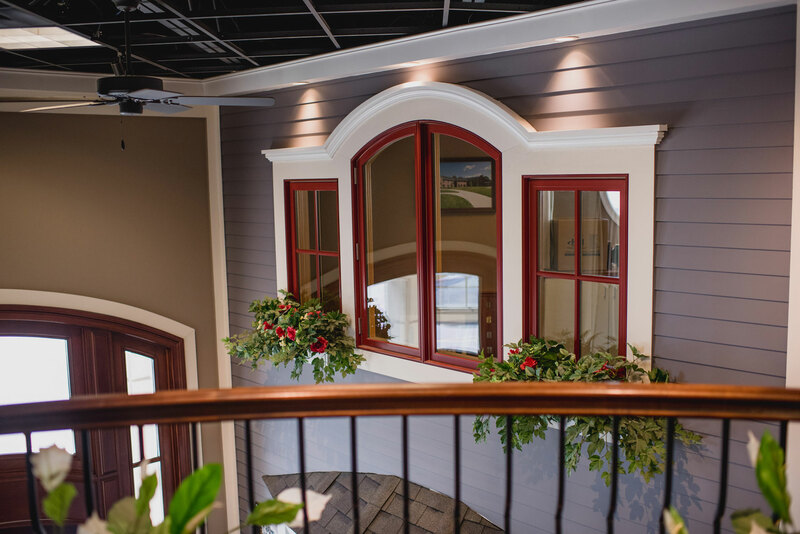 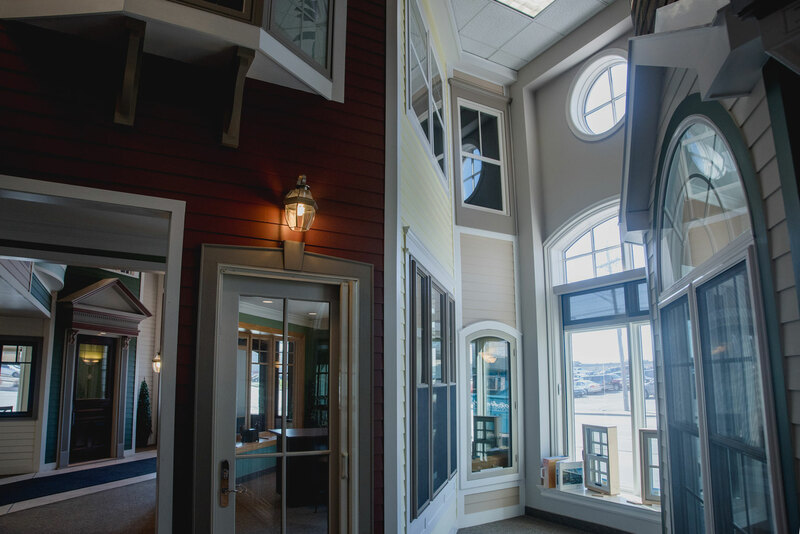 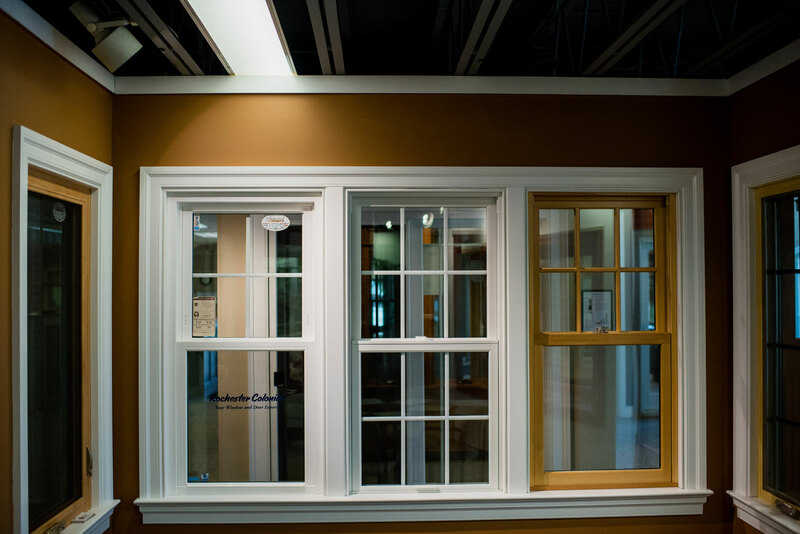 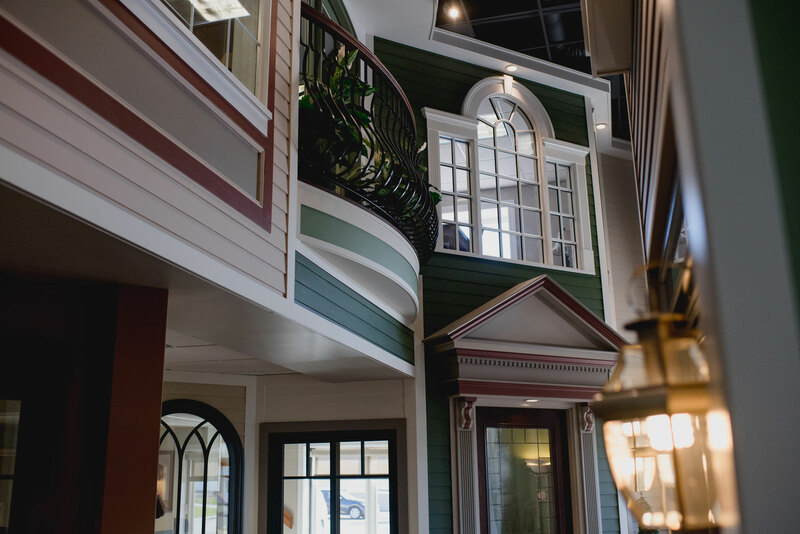 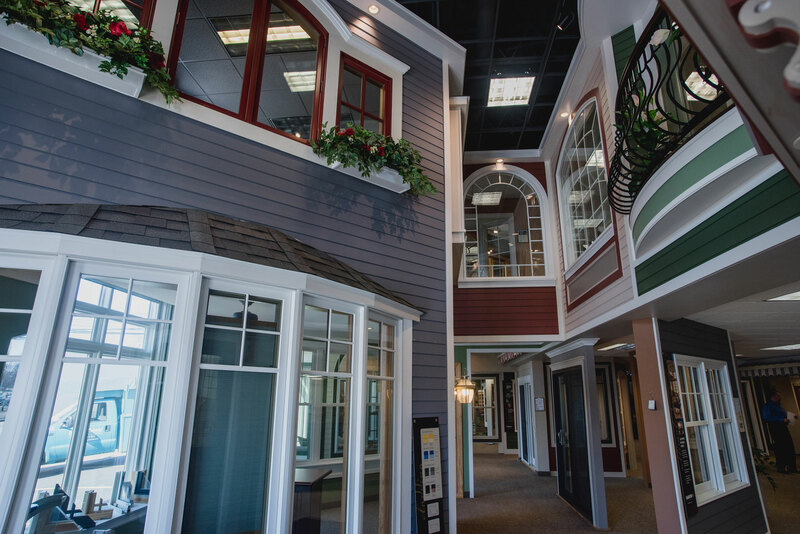 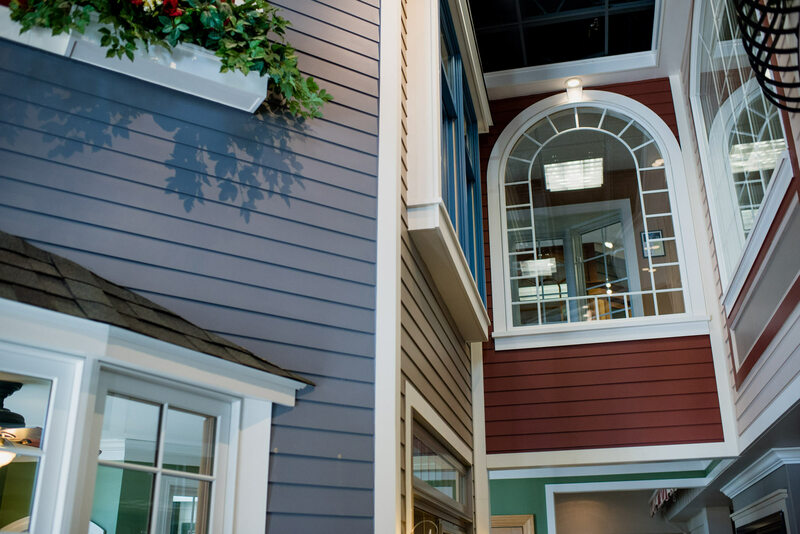 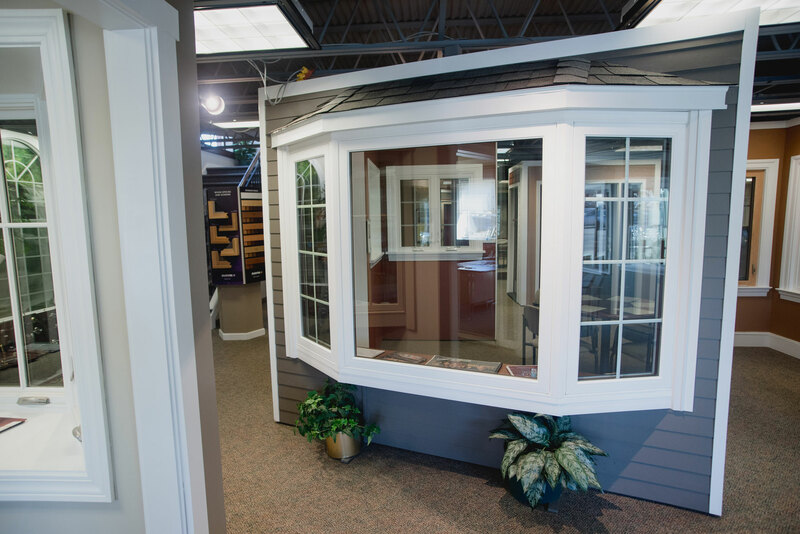 We offer two large, beautiful showrooms that display a large selection of life-size windows, entry doors, patio doors, storm doors, awnings and retractable screens in picturesque settings. 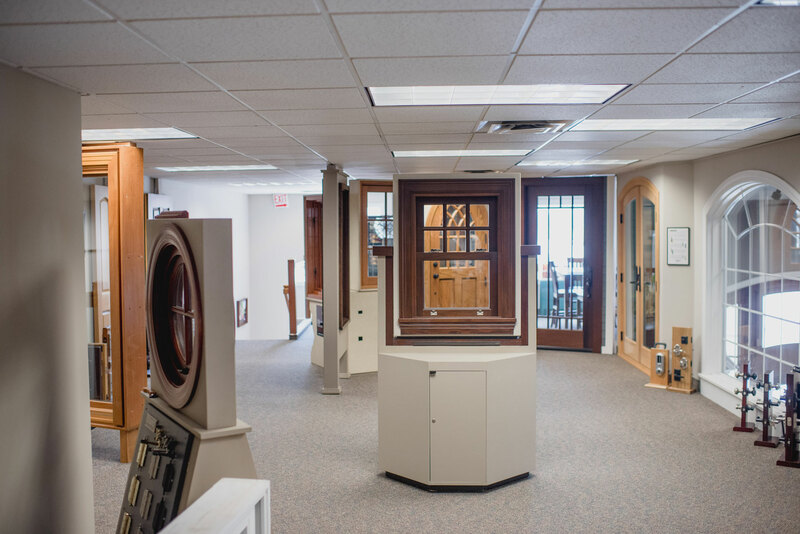 So before you buy from a company that only offers you a table-top sample or a showroom with a limited selection, come by our Jefferson Road or Lyell Avenue showrooms and see, touch and compare. 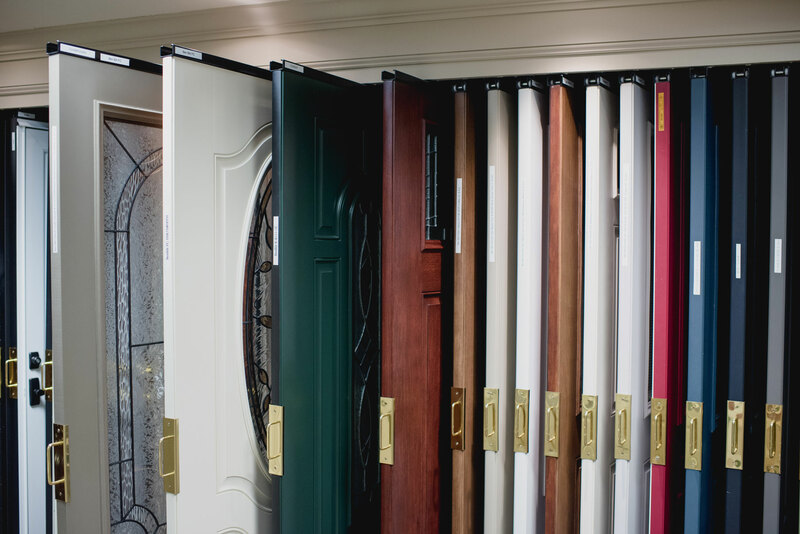 We think you will agree that our selection is your solution.